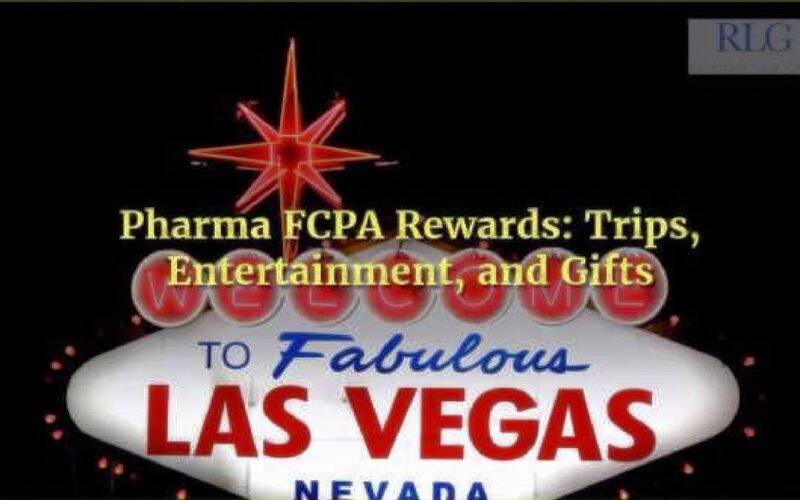 This is part V of my FCPA Rewards Pharma Series. Part I of the series can be viewed here, part II can be viewed here, part III can be viewed here, and part IV can be viewed here. This video focuses on how pharma bribes doctors and officials by giving them trips, gifts, entertainment, and personal services. Information about pharma bribing foreign doctors and officials may be valuable if submitted under the U.S. Dodd-Frank reward program.